Austin is a place filled with mystique, but it’s easy to say that the city is a welcoming and extraordinarily open place. Ranking as one of America’s best places to live in, Austin’s rising skyline is proof that it’s no longer a sleepy college town. There are lots of things to see and events to experience in town, plenty of which are fun for the whole family! 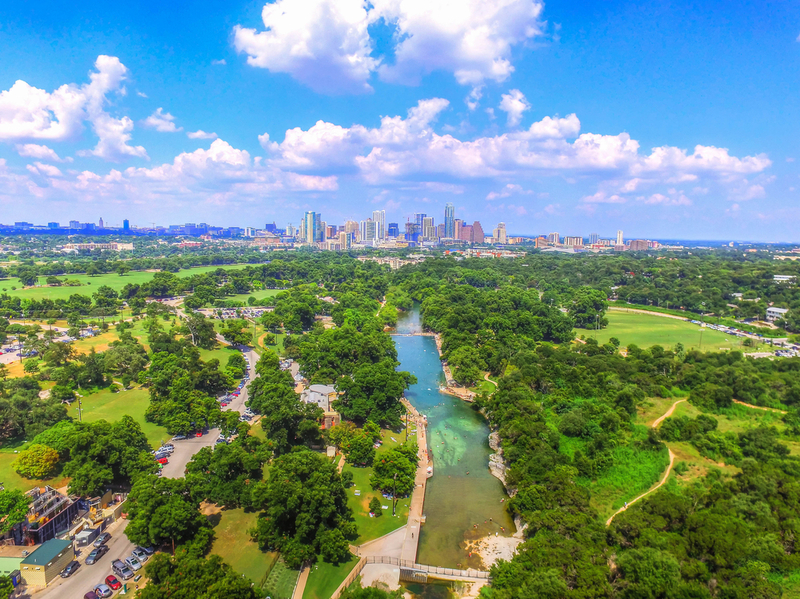 Within the limits of the city you’ll find a great park system that offers biking and hiking trails, apart from a wonderful spring-fed pool at Barton Springs. Completed in 1886, The Driskill stands at the oldest operating hotel in Austin, and one of the best known hotels across Texas. This beautiful historic hotel tried to be on the cutting edge of trends, including an electric bell system, steam heating, and gas lighting. To ensure that the hotel would not be susceptible to fire damage, all the walls were built 18 inches thick, and two layers of iron put down between each floor. Additionally, the hotel offered a separate “ladies’ entrance” in order to allow female guests to safely get to their rooms, avoiding the crass male gaze of those congregated in the lobby. 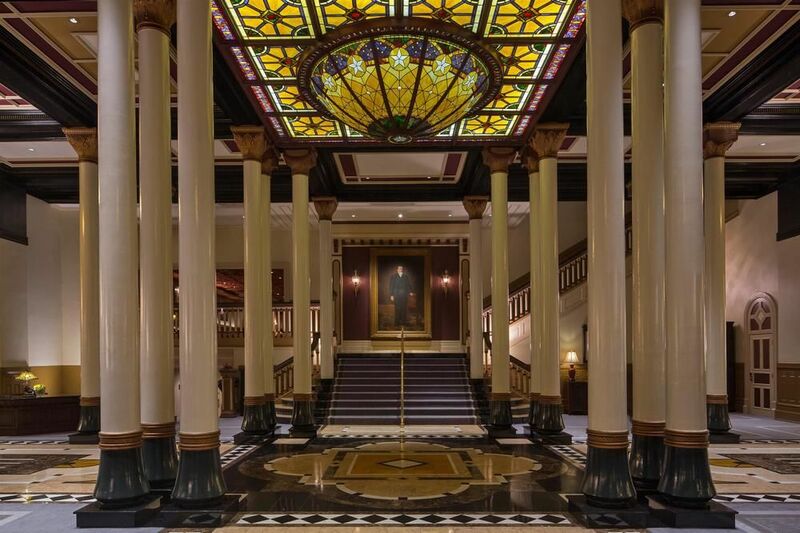 Today, the Driskill offers a beautiful environment fit for couples and families alike. Watch out though, it’s supposedly said to be haunted with quite a few spirits, including the original owner himself! Bat Fest takes place every August on the Congress Avenue Bridge near Downtown. This year it will be held on August 18. The festival is to celebrate the world’s largest urban bat colony that takes up residence under the bridge during the summer months. 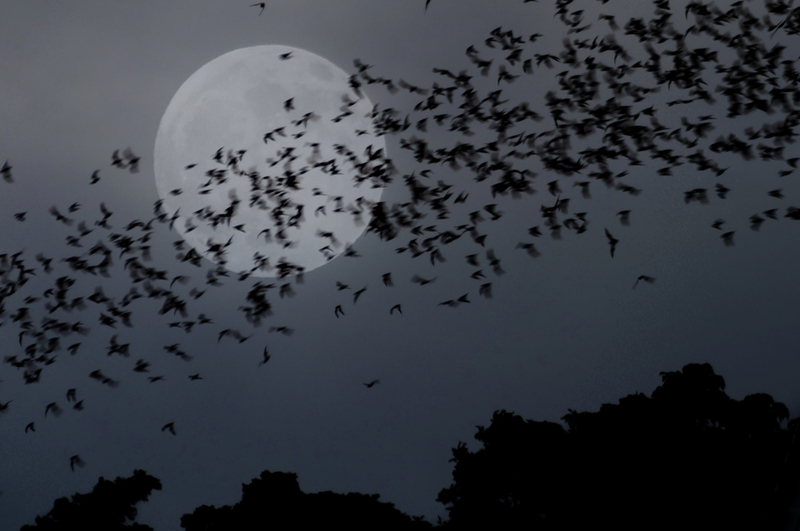 Enjoy multiple stages for live music, arts & crafts, costume contests and more while you wait for the flight of over a million Mexican Free-Tailed Bats at dusk. 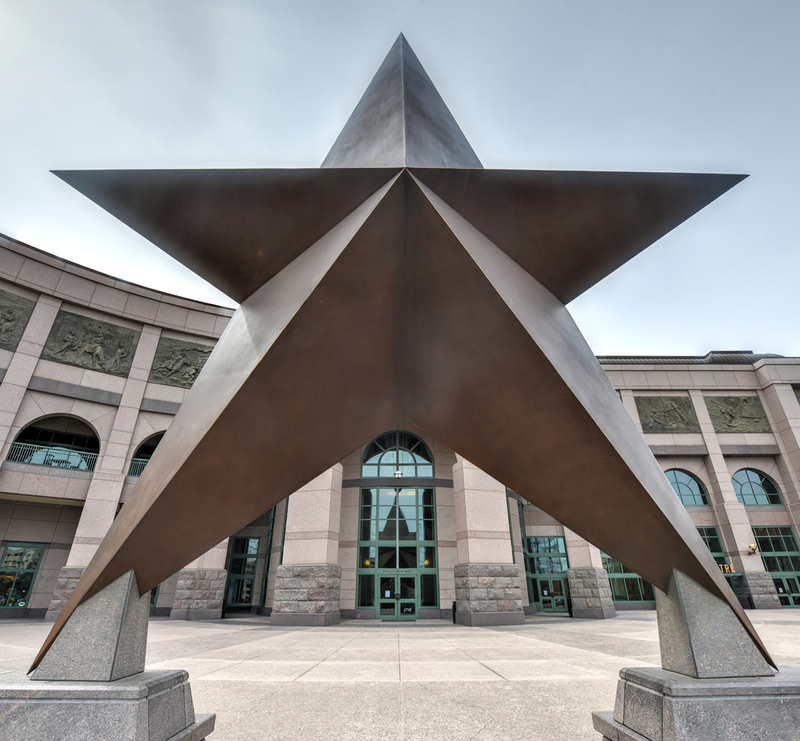 The Bob Bullock Texas State History Museum has a mission to tell “the Story of Texas.” The museum opened in 2001, and offers three floors of interactive exhibits. On the second floor of the museum, a special effects theater presents visitors with a journey through the history of Texas, narrated by a Sam Houston type character. The Bullock museum also has an IMAX theater that seats 400. Located within Zilker Park, Barton Springs Pool has a steady flow of refreshing spring water, pumping through it constantly, which makes it an ideal outdoor recreational destination year round. It plays host to many different types of water recreation including kayaking, tubing, and swimming.